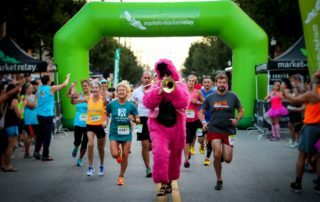 2017 M2M Relay Ohio | Your Starting Wave, Race Day Guide, and More! 2017 M2M Relay Ohio | Completed Team Roster… What’s Next? 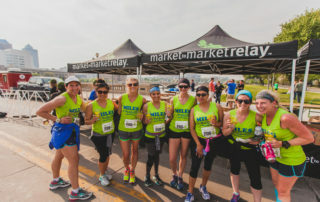 M2M Relay Iowa | You’ve completed your team roster… What’s next?